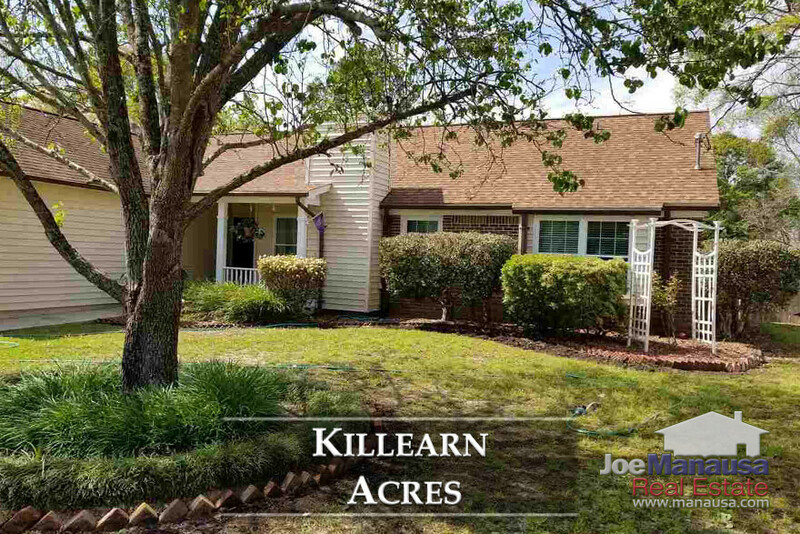 Killearn Acres is a sizzling hot neighborhood in NE Tallahassee where homes are selling as fast as they hit the market. Featuring both three and four bedroom homes in one of the hottest zip codes in town, only buyers with a rapid response plan should expect to find a deal here as prices close in on an all-time high. 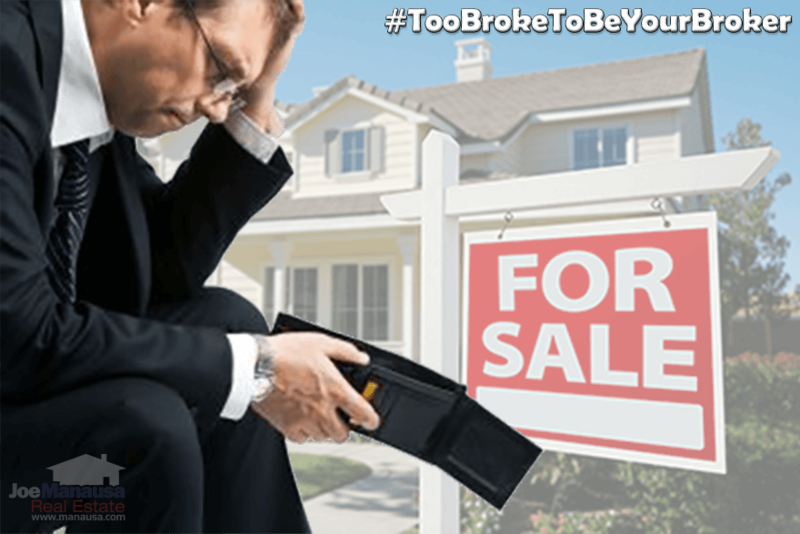 Buyers continue to tell us they are looking for value in a neighborhood that has access to A-rated Leon County Schools (Desoto Trail Elementary School, Montford Middle School, and Chiles High School), while also allowing for a budget that does not require one to be much above the median family income in Tallahassee. It is important to note that the narrative contained below is for sales through December for all previous years, and through the sixth of May in 2018. The graphs and the closed sales table will be continuously updated into the future (meaning bookmark this page if you always want to know the current status of homes in Killearn Acres). Killearn Acres average home prices are moving higher and have crested the $200K level. Currently, the average home price of $205K for Killearn Acres is closing in on the all-time-high set in 2007 at $210K. Home sales activity is on fire in 2018. Through the writing of this report, there are 19 homes for sale in Killearn Acres, and nearly 2/3rds of them (12) are already under contract! Average home values in Killearn Acres are soaring, just as we forecast in previous reports. Average home values are up more than 9% in 2018. We expect to see at least a 10% appreciation rate in 2018. The average value of a home sold in Killearn Acres in 2018 is $129 per square foot. 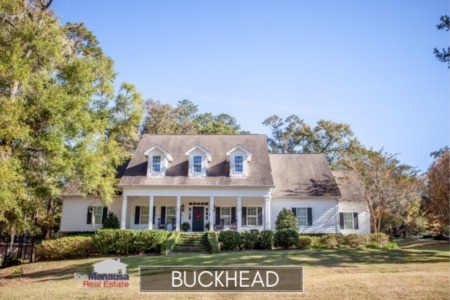 The average home size sold in Killearn Acres typically falls in a range of 1,500 to 1,650 square feet, and 2018 is no different. The 28 homes sold thus far in 2018 have averaged 1,600 square feet. This concludes our May 2018 update on home sales in Killearn Acres, please give us a call at (850) 366-8917 or drop us a note if you have questions not covered in this report. 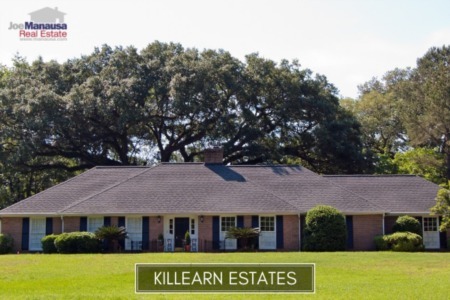 Are you ready to sell your Killearn Acres Home? Here's what people are saying about working with Joe Manausa Real Estate, you can see hundreds of real customer reviews reported on Google, Facebook and Zillow right here: http://www.manausa.com/testimonials.